July 30, 2014 - Three IDF soldiers were killed earlier in the day during operational activity in the southern Gaza Strip. Their families were informed of their passing. 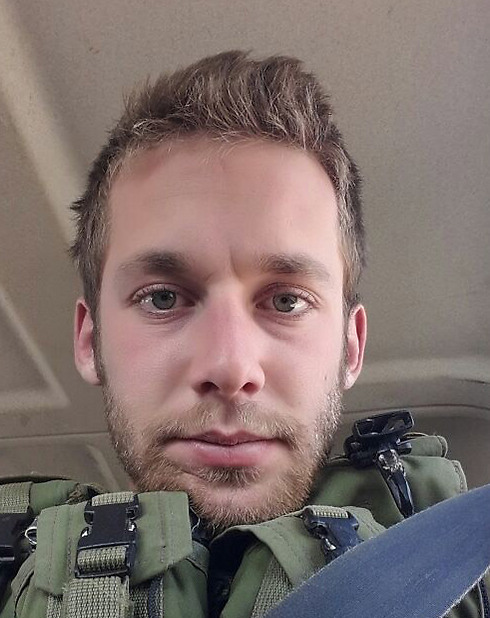 The IDF named the three: Staff Sergeant Matan Gotlib, (pictured above) 21, from Rishon LeZion, Staff Sergeant Omer Hay, 21, from Savyon, and Staff Sergeant Guy Algranati, 20, from Tel Aviv. The Maglan unit soldiers were killed by an explosion in a tunnel that was uncovered in a house in the southern Gaza Strip. The IDF said, "the house and the tunnel were booby trapped with two explosive devices."